The ISSC works in cooperation with FDA for oversight of shellfish consumer safety. Shellfish producers should be familiar with the National Shellfish Sanitation Program (NSSP) Guide. The mission of the Environmental Health Laboratory (EHL) is to provide analytical and technical information in support of state and national Environmental health programs. Laboratory Services conducts chemical and microbiological sampling of food, water, and soils and certifies commercial and municipal laboratories to conduct analyses of drinking water and accredits commercial laboratories to conduct analyses including soil remediation in conjunction with the Contaminated Sites Program. If you are planning to commercially harvest, sell, ship, pack, or shuck molluscan shellfish, this page has resources to help get you started. Web page is provided by the Division of Environmental Health, Food Safety & Sanitation Program. This website has links to general information on aquatic farming, applications and forms, regulations, permitting, operation details, and more. 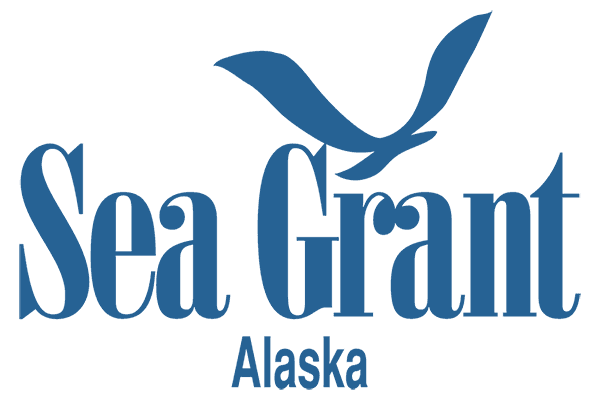 The Alaska Department of Fish and Game issues permits for the construction and operation of aquatic farms and hatcheries that supply aquatic plant or shellfish seed stocks to aquatic farms. The Alaska Department of Natural Resources issues authorizations for the use of tide and submerged land to support aquatic farming activities. The statewide aquatic farming program is jointly administered by three state agencies, including DNR, the Alaska Department of Fish and Game, and the Department of Environmental Conservation. This website contains information on salmon hatcheries from the Alaska Department of Fish and Game, including hatchery research, hatchery permit applications, hatchery locations, and more. Alaska has healthy well-managed wild stocks and a robust and healthy hatchery program that was designed to minimize wild stock interactions and enhance fisheries. The application opening to apply for farming of shellfish and aquatic plants on state-owned tidal and submerged land is scheduled every year. Applications for the next opening are planned to be accepted between January 1 and April 30. ADEC is responsible for various certifications to protecting public health, including marine toxin screening and shipping shellfish authorization. Their website includes Vibrio information and a list of approved shellfish shippers. This page, maintained by the Alaska Department of Fish and Game, contains links to aquatic farming forms for permits, reporting, and pathological examination submission. This page contains locations of potential aquatic farm sites and maps of the areas. You can apply for preauthorized sites through the Alaska Department of Natural Resources (DNR). Information on permits for salmon hatcheries from the Alaska Department of Fish and Game. Hatchery permits are required for the construction and/or operation of a private nonprofit (PNP) salmon hatchery in Alaska. Hatchery permits specify the species and number of salmon than can be incubated at the hatchery, as well as the number released, release sites, broodstock sources, and other conditions of operation. Information on water rights in Alaska and links to a water right application form from the Alaska Department of Natural Resources. A water right is a legal right to use surface or groundwater under the Alaska Water Use Act (AS 46.15). Using water without a permit or certificate does not give the user a legal right to use the water. Information on regulations, permits, and mitigation, and help in navigating the site.